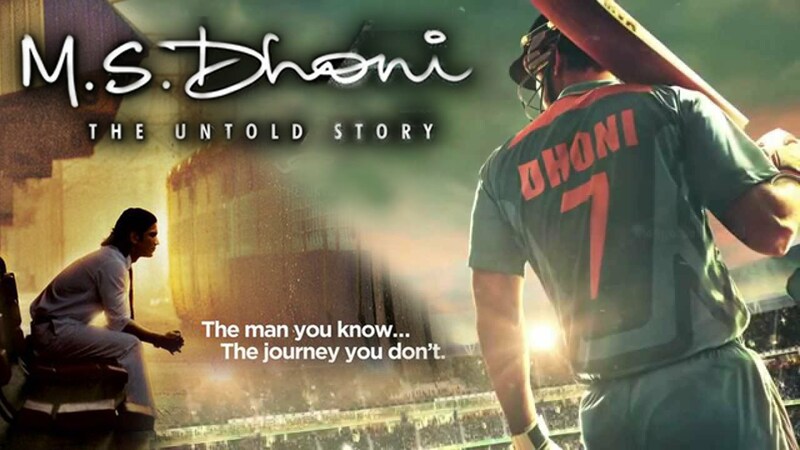 MS Dhoni The Untold Story: Based on the real life of Indian ODI skipper M.S Dhoni, this Biopic tells the viewers the real journey of Dhoni. Sushant Singh Rajput played the role of Dhoni in the movie and the ground reality is appreciated by both the critics and non-cricket fans. It is a must watch Bollywood movie of 2016 and the movie can be enjoyed with the whole family. Pink: The Amitabh Bachchan starred Pink is a story about the young and independent ladies of this generation and how their character is questioned in the court. It is a courtroom drama where Amitabh played the role of an advocate who is fighting the case to bring justice for the girls. It is a great film and you will realize how the sexism still prevails in the society.The movie was appreciated by also lawmakers to share the awareness on women abuse. Sairaat (Marathi): Either you know Marathi or not Sairat is a beautiful picture and you need not learn Marathi to enjoy it. The movie is about a Rich and upper cast girl of a village in Maharashtra who falls in love with the local boy of the same village who is poor. They will runaway and start a new life in a new city. It is a movie about struggle and the fight with the social customs and honor killings. This beautiful movie ends on a bitter note. 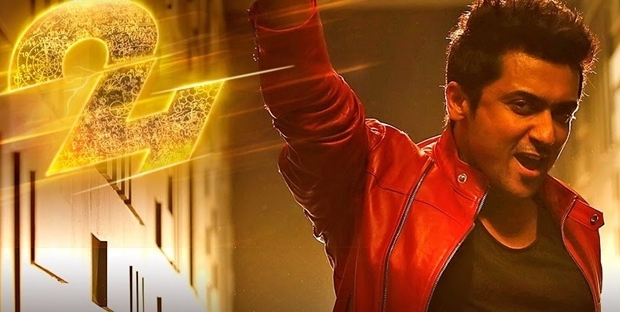 24 (Tamil): If you love science fiction and a fan of Tamil superstars Suriya and Samantha Ruth Prabhu then you can’t miss this fantastic movie. 24 is a Sci-Fi family revenge drama happening between a scientist, his evil brother, and the scientist's son, over a time travel gadget. Great use of technology and a fantastic direction made this movie one of the biggest hits of the Tamil cinema. 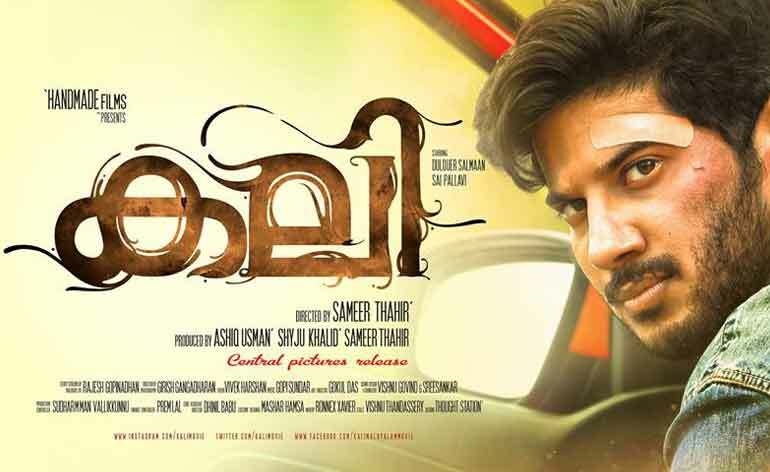 Kali (Malayalam): Kali is an action thriller movie. The story revolves around an incident that happened to the young married couple while on their trip after a huge fight between them. The wife hopes to convince her husband to change his short-tempered attitude toward life, but an incident on a remote highway may finally decide the matter.The chemistry of Salman and Pallavi in the movie is great. They were not acting instead, they lived. It is also a must watch and you will enjoy the every second of the movie. Pelli Choopulu(Telugu): This movie is a Romedy (romantic comedy + drama). Not like any other movie it is an urban rom-com in a modern setting where tradition still has a strong hold. The story starts with the "pellichoopulu" or arranged meeting of Prashanth (Vijay Deverakonda) and Chitra (Ritu Varma). The movie is based on real life incidents which are extremely believable. The lead pair has a fabulous chemistry and the comic situations are extremely funny. It is a very beautiful movie and we are sure that you will live and love the every scene of the movie. 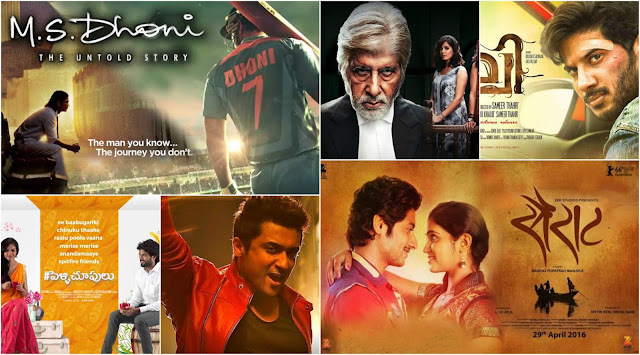 Making this low budget movies, blockbuster hits clears the myth that the audience always stick to superstar movies or always opt for Big banner movies. The simplicity of the movies, makes them stand out.